Note: This prepaid card can only be used to recharge Ptcl Evo Wireless prepaid account and Ptcl Vfone Wireless account. NOTE: This prepaid card cannot be used to recharge EVO WINGLE . 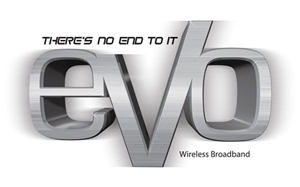 Evo Wireless Prepaid Rs.1000 Recharge Card.